Latest news from the Estonian Contemporary Art Development Center's newsletter. The 63rd International Short Film Festival Oberhausen is presenting a retrospective of Jaan Toomik´s work in film and video, including his seminal ‘Father and Son’ (1998), ‘Communion’ (2007), ‘Invisible Pearls’ (2004), Jaanika’ (2007), ‘Oleg’ (2010), ‘Untitled Action’ (2013), and ‘Untitled 2002’ (2002). The artist’s short film ‘Communion’ won the Principal Prize at the 54th film festival in 2008. This year, Toomik has been invited to join the selection committee of the film festival. On May 15th the Podium series of discussions of Oberhausen film festival will be led by Estonian critic and curator Rebeka Põldsam, who together with Casey Jane Ellison and Jaakko Pallasvuo explores the phenomenon of artist web series. Artist web series will be screened daily from 12.30 pm to 9.30 pm. Pera Museum in Istanbul will be opening a group exhibition titled ‘Doublethink: Double Vision’ that alludes to George Orwell’s seminal work ‘1984’ and considers how our modes of thought have changed radically over the years. 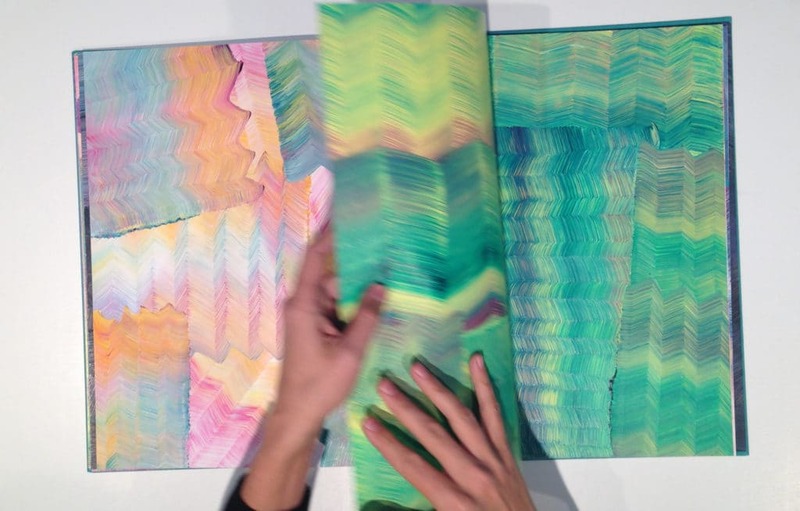 Merike Estna will be exhibiting her ‘Pattern Books’ (2014) series, and Mäetamm ‘The Alphabet of Lies’ (2013), an artist’s book in the format of an ABC. Marko Mäetamm is participating in a short-term residency at Banff Centre for Arts and Creativity in Alberta, Canada. 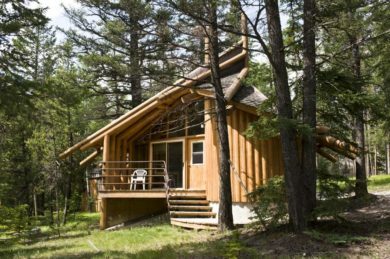 Independent residencies in the Leighton Artists’ Studios offer artists the opportunity to delve into their work as a solitary retreat, as well as the option to engage within the larger community of the Banff Centre. Mäetamm is in residence together with two Canadian artists – Rita Bozi and Ken Cameron – working on an upcoming exhibition that opens at Tallinn Art Hall in 2018. Jaanus Samma will take part of an international group exhibition ‘The Work of Love, The Queer of Labor’ at Franklin Street Works art center in Stamford, CT. Curated by Yevgeniy Fiks and Olga Kopenkina, the exhibition discusses queerness through the lens of class, gender, and sexuality. Samma will be showing works from his installation ‘NSFW. 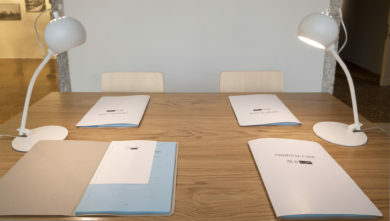 A Chairman’s Tale’, originally exhibited at the Estonian Pavilion of the 2015 Venice Biennale. 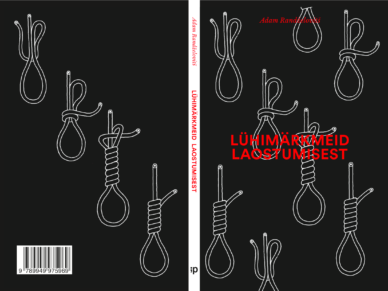 ;paranoia publishing is presenting their 30th edition – Adam Randželovitš’ publication Lühimärkmeid laostumisest’ and ‘Эксперименты по разложению’ (‘Short Notes on Destruction’). An amalgamation of surrealist contradiction, self-analysis, and social critique, the book will be published in both Estonian and Russian. The publication has been edited by Jaak Tomberg, translated by Aarne Ruben, and designed by Tuuli Aule with illustrations by Mihkel Kleis. The publication is supported by the Cultural Endowment of Estonia. 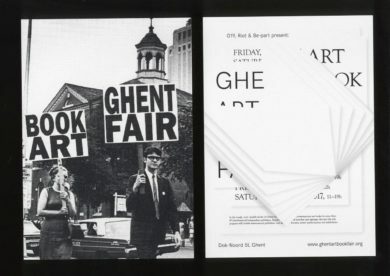 For the first time the publishing initiative Lugemik will be participating at Ghent Art Book Fair 2017, which brings together over 45 independent publishers from across the Europe. Accompanied by an extensive program of book launches, lectures, artists’ performances, and exhibitions, 2017 will mark the third edition of the fair, initiated by Riot bookshop, Be-Part contemporary art center, and the artist-run space 019.